Introducing the new No Bounds family of speakers, designed by MINIMAL for House of Marley. 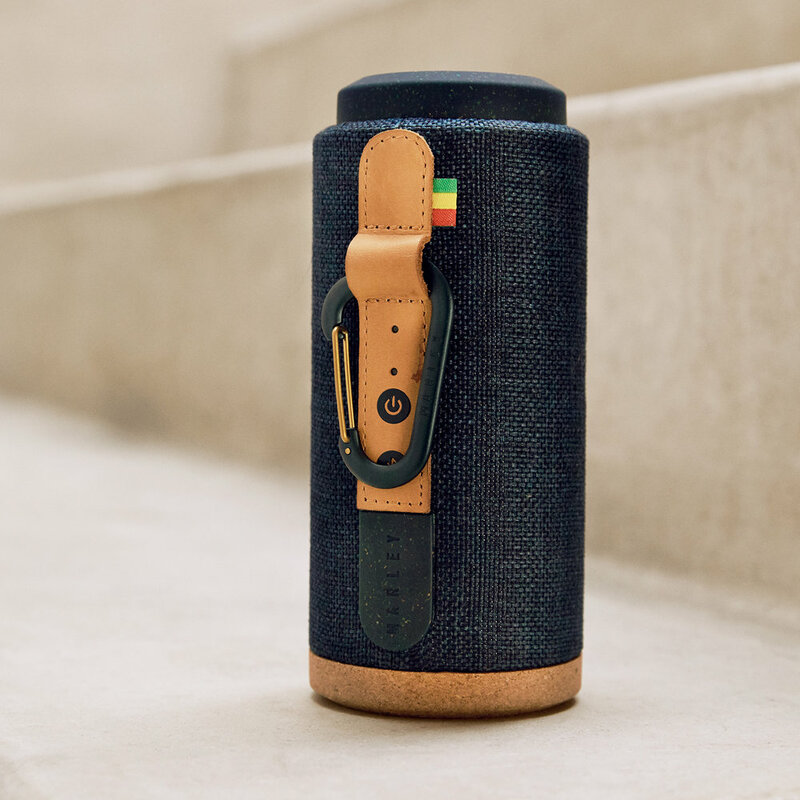 Rugged, dust-proof, and waterproof, they’re crafted with mindfully sourced materials to reflect House of Marley’s mission of creating earth-friendly and socially responsible products. 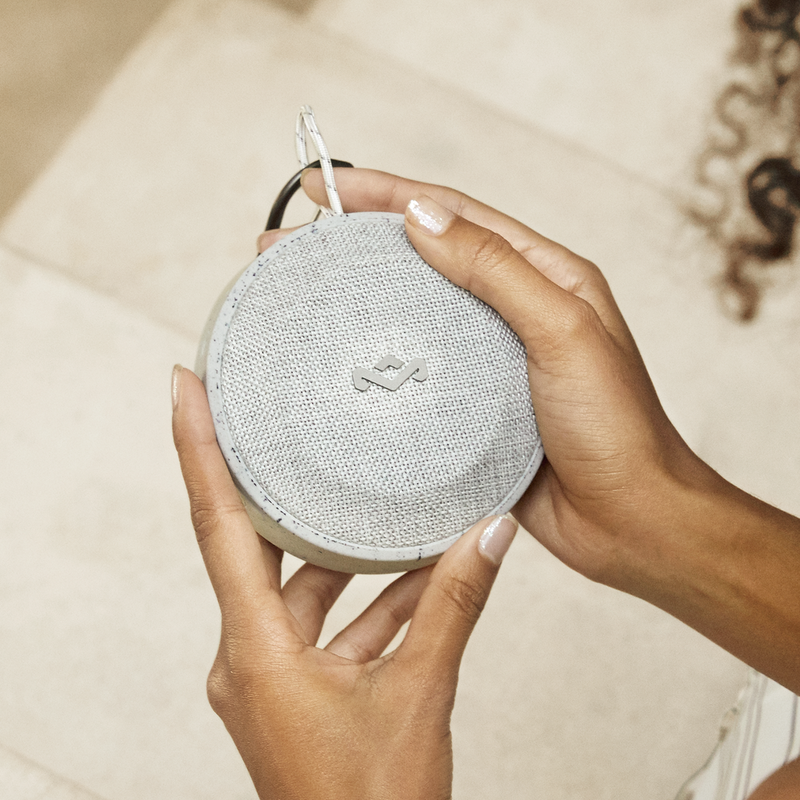 House of Marley products are crafted from mindfully sourced materials including bamboo, FSC certified wood, recycled aluminum, plastic, and fabrics. Waterproof, dust-proof (IP67), and buoyant, the No Bounds speakers are ready for any environment you find yourself in. And with a long lasting, quick charge battery and removable base to stash your "cable," you may never want to leave.